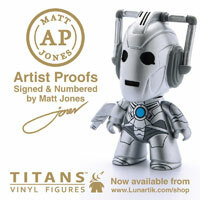 Available to order from www.bbcshop.com Enter DWMAS10 at checkout for 10% off. This must-have release for fans of Matt Smith’s incarnation of the Doctor will also feature for the first time in one box his other Christmas specials from throughout his four years in the role. Marcus Wilson. Executive Producers: Steven Moffat and Brian Minchin. Yes it’s odd the BBC have chosen not to include an Ultraviolet copy, given they did with 7th Series and Day Of The Doctor. I see the Ultraviolet copy as an added bonus and an incentive to buy the releases. Might not have taken off yet but I can see it becoming more and more popular. I hope they don’t muck up the audio on this one like day of the doctor’s blu ray release. That was probably because the blu ray 3D didn’t support 25fps so they slowed it down to 24fps. This isn’t 3D so it should be fine! I’m hoping for an amazing picture quality on this as the HDTV version was amazing! Not sure it will be on the season 8 Boxset as this will feature a different doctor. That’s what I thought, maybe they’re putting the other Christmas specials on to compensate for the fact it won’t be released with a series? People are annoyed because it bumped up the price. Disappointed with this set. Why not just a vanilla release for the time of the doctor! Makes no sense to me! Wont preorder this, because no doubt it will come out on its own! Is that still valid? I was thinking of ordering the time of the doctor on blu ray and wondered if I can get 20% off. I hope this is on several disks and they don’t reduce the video bitrate to squeeze on all the episodes we already have. 2 Discs. Blu-Rays can hold a lot more than DVDs without quality loss. Guys, if I was you, I’d just buy it on Blu-Ray, that way your getting your money’s worth, the 2013 Christmas Special plus the 2010, 2011 and 2012 Christmas Specials. I have the 2010 and 2011 on DVD so I ain’t to annoyed that I’m getting them on Blu-Ray. And what of those who already have the other specials on Blu-ray? It still seems better value for money to get it on Blu-Ray. It’s like with Spearhead From Space on Blu-Ray: it’s better to get the Mannequin Mani box set than the Blu-Ray because you get Terror of the Autons (limited release and it’s cheaper). Look. I was against the idea before but look at it this way. You’re getting the Christmas special, plus 3 extra episodes for the same price as a single blu-ray. And it looks like a single episode when on the shelf too, at least it isn’t a huge box. Except for the fact that the single blu-ray for “The Day Of The Doctor” was much cheaper, and it was a 3D disc, so it should’ve been more expensive. The blu-ray release for “The Time Of The Doctor” is nothing short of a lackluster money grab release. Sorry, but it just is. Just dont buy the thing and spend your money elsewhere. I don’t understand why they have included all previous Matt Smith Christmas specials? Is this it or will it be released on it’s own? 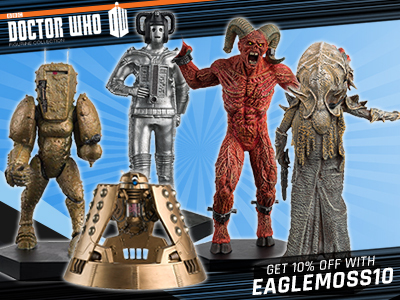 Is there not going to be another on which just includes this and the day of the doctor because like most people I own the other specials already. Would have preferred it if it was name of doctor, night of doctor, day of doctor and time of doctor in a trilogy type thing. 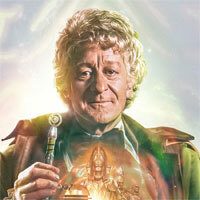 Not too bothered about re-getting the Christmas specials, which I personally think haven’t been some of Moffat’s best. Plus if you haven’t seen series 7 and get this you may not understand The Snowmen. “This must-have release for fans of Matt Smith’s incarnation of the Doctor will also feature for the first time in one box his other Christmas specials from throughout his four years in the role. Do you know the email address of where i can complain about this boxset? Maybe we can get it changed, as this is biggest con i have ever seen for dr who dvds. No one should get this changed. 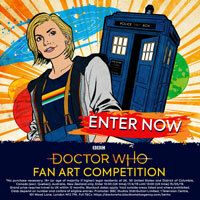 This is great for who fans. It is extremely likely that The Name of the Doctor, Day of the Doctor and Time of the Doctor will get a trilogy release. But probably not until Summer as BBC always leave complete box sets for a while after vanilla releases so stop complaining and trying to ruin it for everyone else and wait if you don’t want this DVD. How am i ruining it for everyone else? Please explain! The general attitude to this set is that most people already have the other episodes, so people just want TOTD. I am using statistics to judge that this set is not really worth it, can you please tell me how you came to the conclusion that this set is great for all who fans? 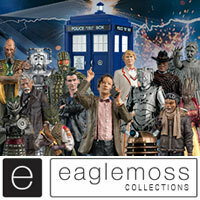 the region i blueray features time of the doctor and some extra;s this is not a box set! Please tell me they’ll do it separately, I don’t want the specials I already have them! 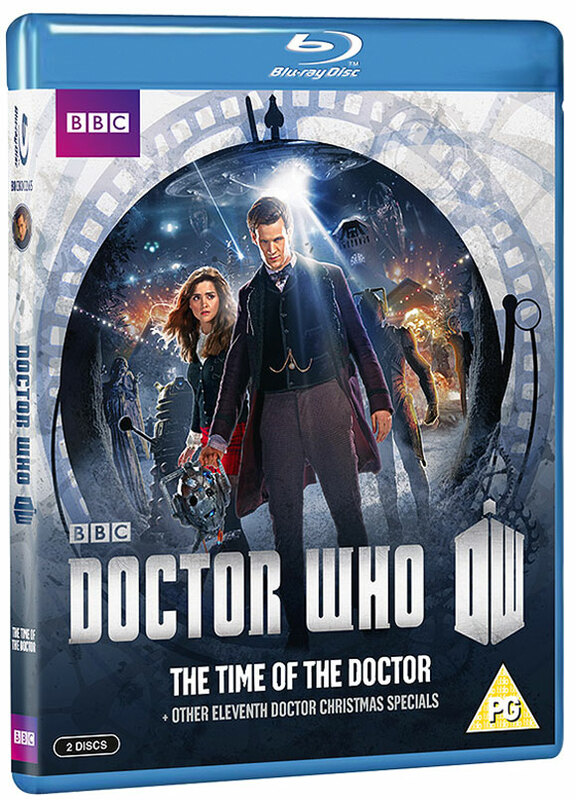 If the Blu ray release featured An Adventure in Space and Time I would buy it as its strange its not been released on Blu ray. Not really strange. Adventure is a drama and dramas are that normally poor sellers on bluray. Apparantly I heard that the bbc drama series robin hood only sold a few hundred copies when it was released as an example. Even broadchurch which was a ratings smash only got a blu ray because people campaigned for it. There is a campeign petition for a blu for adventure but with less than 50 signatures its not nearly enough to warrant Bbcww to make one. On release the David Tennant 2009 specials box sets had a DVD RRP of £39.99 and Blu-ray RRP of £49.99 (before any retailer discounts) and in the case of the DVD had The Next Doctor/ Planet of the Dead/ Waters of Mars and extras on 5 discs. These Matt Smith 2014 specials box set have a DVD RRP of £20.42 and Blu-ray RRP of £25.52 so the disc count and content will be less than the previous specials box set. What are you talking about. This Matt Smith Box set doesn’t exist. Yet. If it does give everyone else a link. What are YOU talking about? I think you’ll find this post war made on the 14th December. 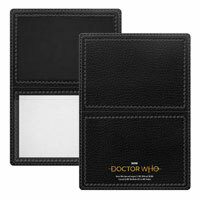 All I want is a bog standard single Blu-Ray release of The Time of The Doctor, not a box set. I have all of the others and don’t want to part with £25 for just one episode. I thought from the track listings that Doctor Widow Wardrobe and Snowmen were only available separately so far. But I haven’t bought Matt Smith’s box sets yet. No. 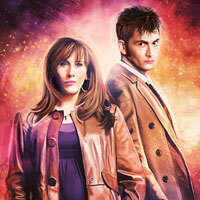 They are both on the series 7 DVD and Blu Ray. it will either get a separate release, either that it will be included on the series 8 DVD or maybe even both. If Day/Time of the Doctor are included in Series 8, then we don’t get that release until early 2015 at the least. Generally the Christmas special would be included on the next series’ boxset, but given the presence of the Anniversary Special (plus the fact that they both star Matt Smith, while Series 8 is Peter Capaldi’s) make it pretty unlikely I would imagine, in the same way that The End of Time was not on the Series 5 boxset. What are the other matt smith specials? Is this going to be Matt’s best/key episodes from his tenure? ok Booboo, thanks 😀 Hope Time of the Doctor will have a release of its own. It’s more than likely. I’m reading this as being all the Xmas specials, which haven’t been released with the series boxsets like they did with Tennant… but it might be wishful thinking at this price. 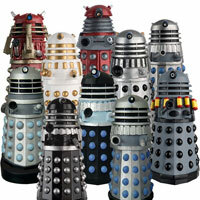 Which ones Dalek Ian? Except for 2013, they have all been released with the series boxsets. I reckon it’s day, time and AAISAT with minisodes and extra’s. An Adventure in Space ant Time will not be on this as its not a Matt Smith Special. 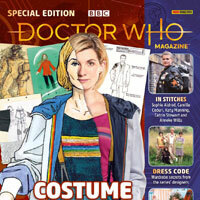 Well it does feature Matt smith in it, so I guess you can class it as a Matt smith special. Dalek Ian, what on earth are you on about? All the 11th Doctor Christmas Specials have been released in the season boxsets. 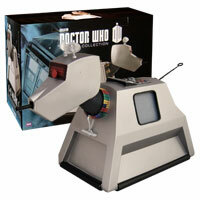 Included in the series 6 boxset. “The Doctor, the Widow & the Wardrobe” and “The Snowmen” were both included in the series 7 boxset.